Thanksgiving crafts for kids to help get them in the Thanksgiving spirit. From paper crafts to DIY Thanksgiving decor, there is something for everyone. The leaves have turned, their is a chill in the air, and pumpkins are out on porches. Fall has arrived! With Thanksgiving just around the corner I wanted to share with you some Thanksgiving crafts for kids. Between the hayrides and pumpkin picking I am sure that the little ones will have an awesome time putting together these cute Thanksgiving crafts. From turkey decorations to DIY autumn leaf bowls, you will find something for everyone in this list of 12 terrific Thanksgiving crafts for kids. Just click each project link to get step-by-step directions on how to make each craft. Happy crafting and have a great Turkey Day! Gobble Gobble! 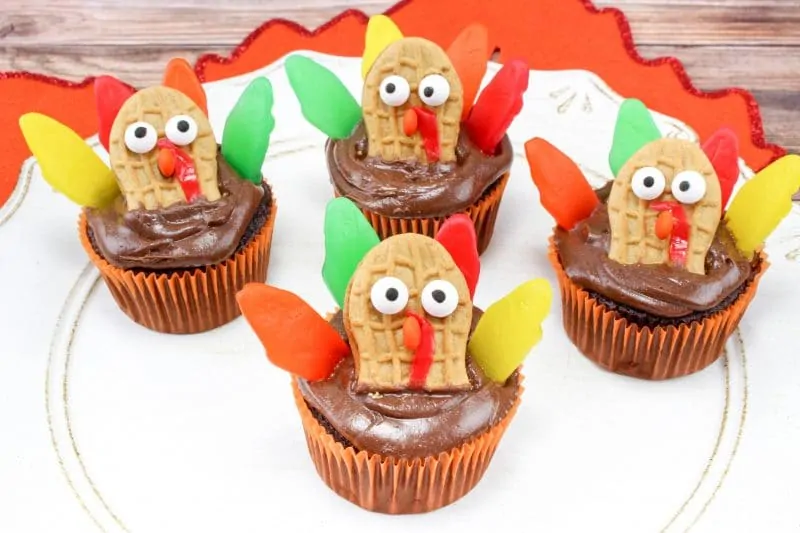 Which of these Thanksgiving crafts will you have the kids try this year?! Let us know in the comments below. 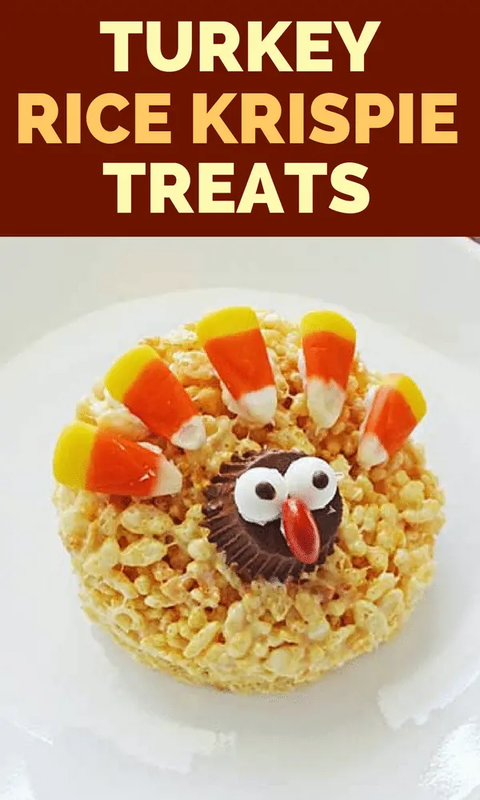 I love all of these fun crafts for Thanksgiving. I love doing crafts with my grandchildren. Thanks! These sound like lots of fun. Fall is definitely craft season for us. So many fun activities to do inside as it gets too cold to stay outside. So these are some fantastic ideas to try out with my kiddos. 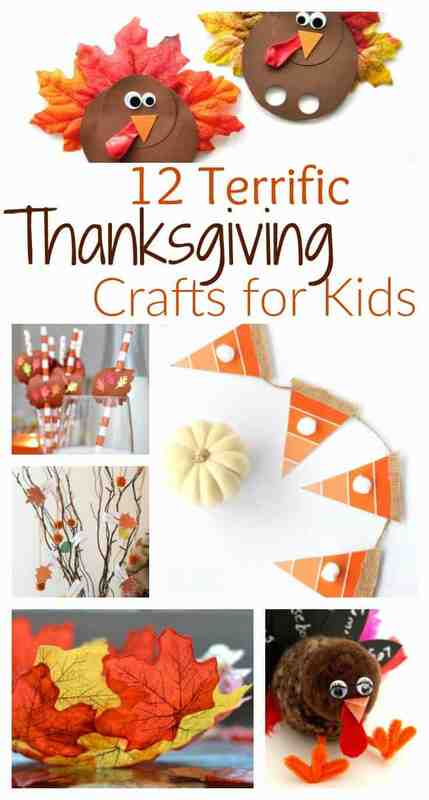 These are all such cute Thanksgiving crafts! 🙂 I homeschool my kiddos so we will definitely be trying some of these this week. Thanks for sharing! I love doing rafts as a family project.these ideas are amazing. 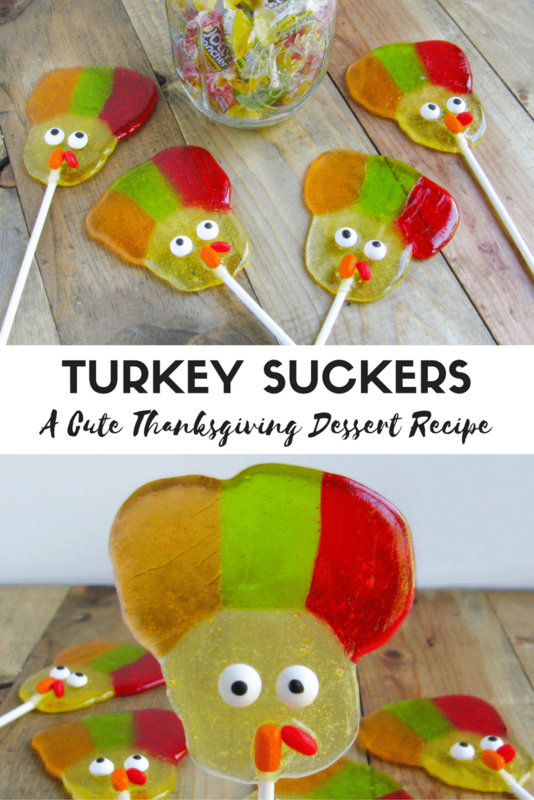 Great ideas for the little ones when they all come over for thanksgiving dinner with family. I can do these with the grandkids! Thanks for posting! I’d love to try the leaf bowl! These craft activities would be fun for the older kids to do with the younger ones in my family. Omgosh I LOVE that leaf bowl!! So pretty!! I like the milk carton turkeys. Fun crafts. I’ve wanted to try to make the leaf bowl for a while now. So many cute ideas! I especially love Moms & Crafters’s Friendly Pom Pom Turkey! I really like the leaf bowl! at last we’ve uncovered an individual that certainly does know what they’re discussing thanks a lot for the great post. I simply couldn’t depart your website because I really enjoyed the standard information an individual provide for your visitors?